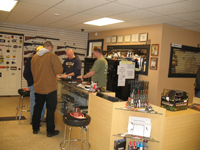 TODDS GUNS does not buy or trade, but does sell on consignment. Seller sets the price and we take 10% for cash transactions and 15% for credit card transactions. 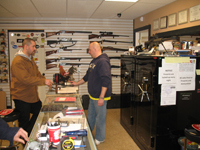 We can help you determine the market price of your firearm. We reserve the right to accept or decline any consignment offered.